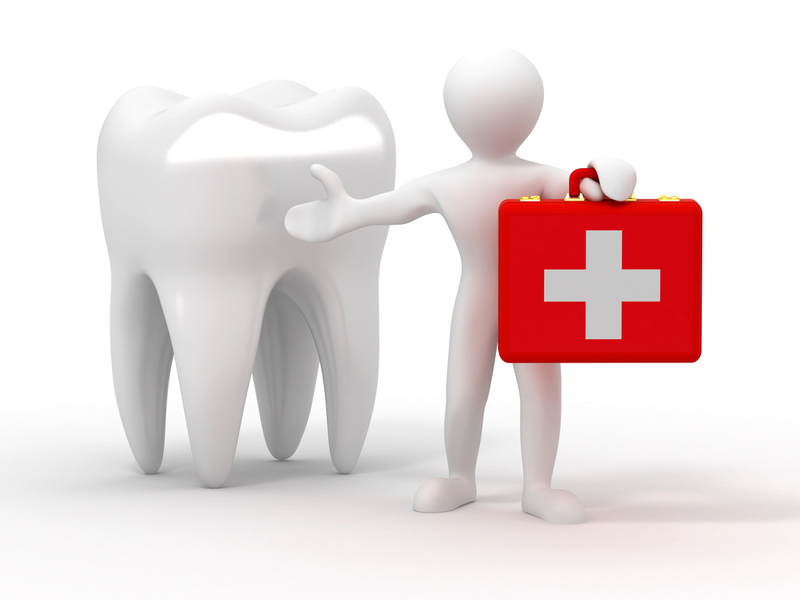 Seeing your dentist and dental hygienist is not just important for healthy teeth, but also for overall health. Periodontal (gum) disease has recently been linked to heart disease. 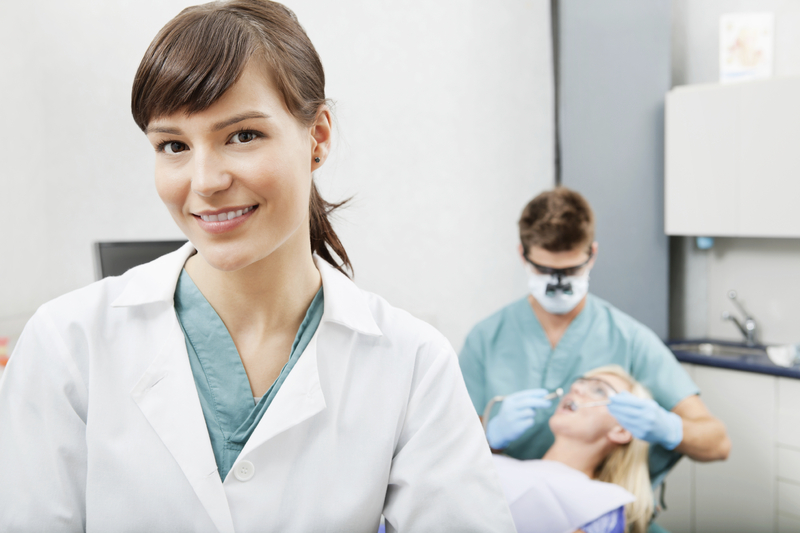 Your dental team will suggest the best frequency to maintain good oral health. Many will need to be seen more often than the standard “6 month check-up”. With disease producing bacteria forming every 90 to 120 days, it is not uncommon to see your hygienist every 3 months so that plaque and tartar can be removed in hard to reach areas. If using a horizontal row, once you have used the last toothbrush on the left you go back to the first toothbrush on the right and start the cycle again. If using the vertical row, once you have used the last toothbrush at the bottom you go back to the first toothbrush on the top and start the cycle again. This consistent orientation ensures that the user will have a clean, dry, and bacteria free toothbrush every time he or she goes back to brushing his or her teeth.